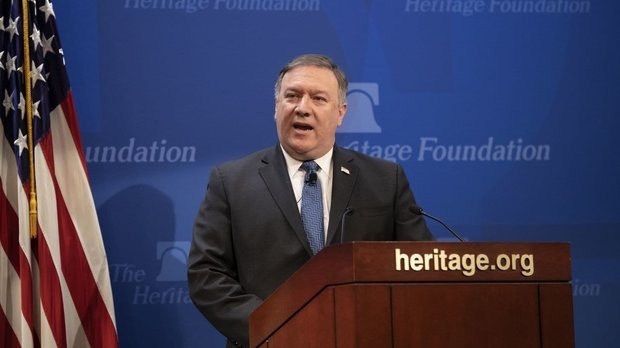 A fresh divide is emerging between some Trump administration officials and hard-line opponents of Iran in the Senate over how far to go in the White House’s “maximum pressure” campaign against the Islamic Republic. 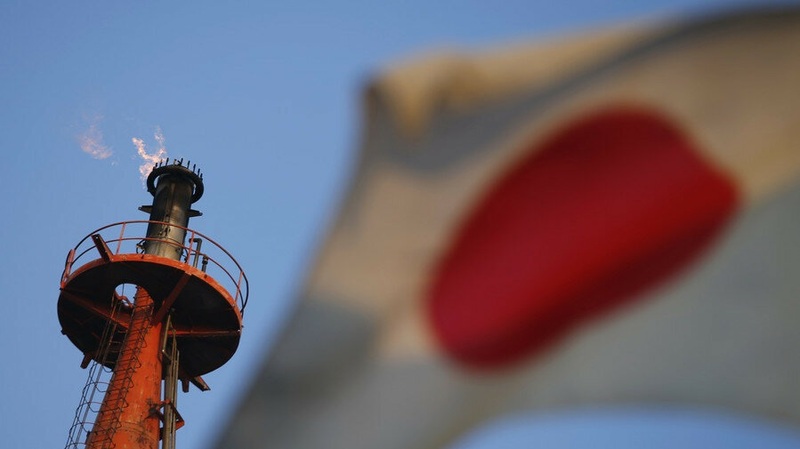 Japan is seeking to convince the U.S. government to extend the waivers on Iran oil sanctions, S&P global Platts reported quoting a Japanese government official as saying on Wednesday. It comes after Japanese refiners have already suspended loadings of Iranian oil ahead of the country's sanctions waiver expiry in early May, the official said. 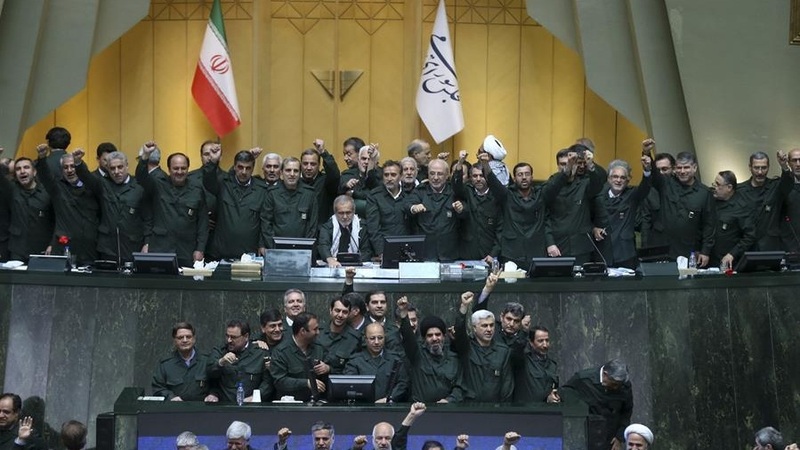 The Supreme National Labor Council has finally determined how much the minimum wage should increase for both state and private employees after a long period of squabbling involving the Iranian government, labor advocates, lawmakers and employers. Workers, whose purchasing power has dwindled in the face of a surge in inflation and who have been staging numerous strikes and protests over overdue salaries and other demands, are finding the pay increases to be unimpressive. 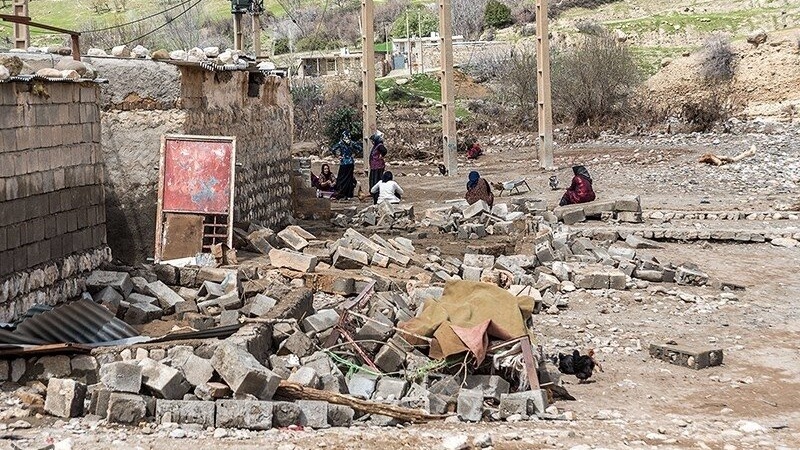 Recent severe flooding damaged 110,000 houses in provinces of Lorestan, Golestan and Mazandaran, ISNA reported on Wednesday. Following heavy rainfalls in the country particularly in provinces of Golestan, Mazandaran, Lorestan, and Khuzestan as well as other provinces in western, southwestern, and northeastern Iran severe flood struck many cities and villages. While some flood-hit provinces are not in a condition to estimate the number of affected houses, currently 110,000 demolished housing units are identified in only 3 provinces. 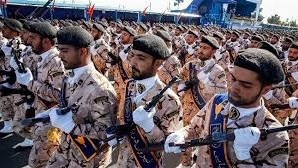 The administration of President Donald Trump finally on April 8—countering the advice of the United States’ own military and intelligence mandarins—named Iran’s Islamic Revolutionary Guard Corps (IRGC) a terrorist organization.